Moshiach Oi was featured in a recent article in the New York Times. Check it out here (or click on photo below). 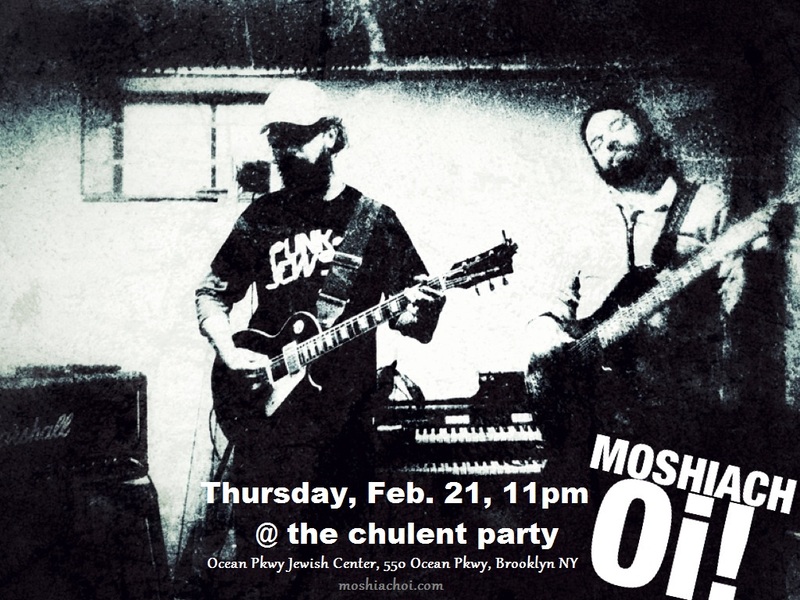 The Punk Jews documentary, which features Moshiach Oi!, was premiered to sold out crowds in New York City this past December. 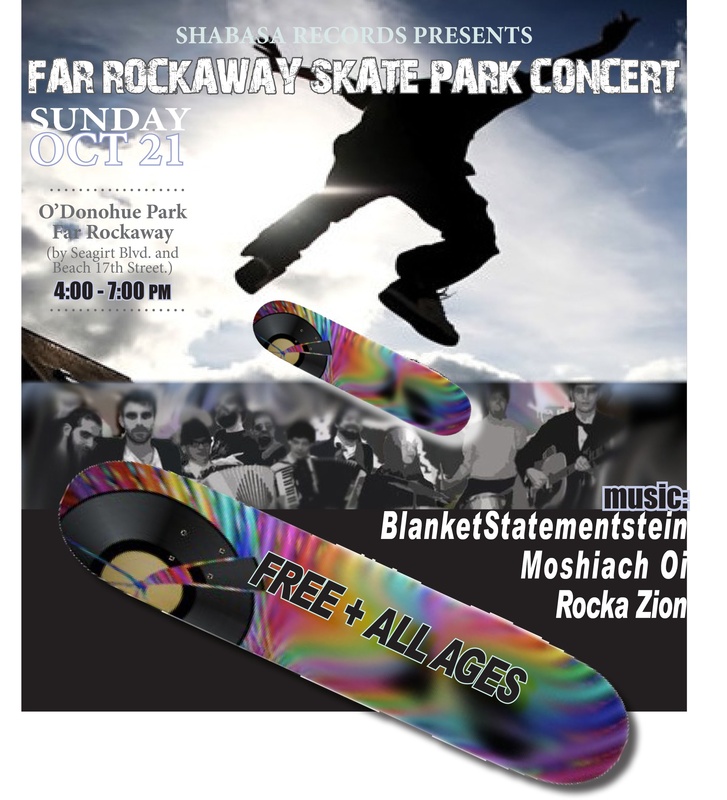 It has been getting some media attention and helping to spread the message of Moshiach. Moshiach Oi! in Washington D.C.
Moshiach Oi! 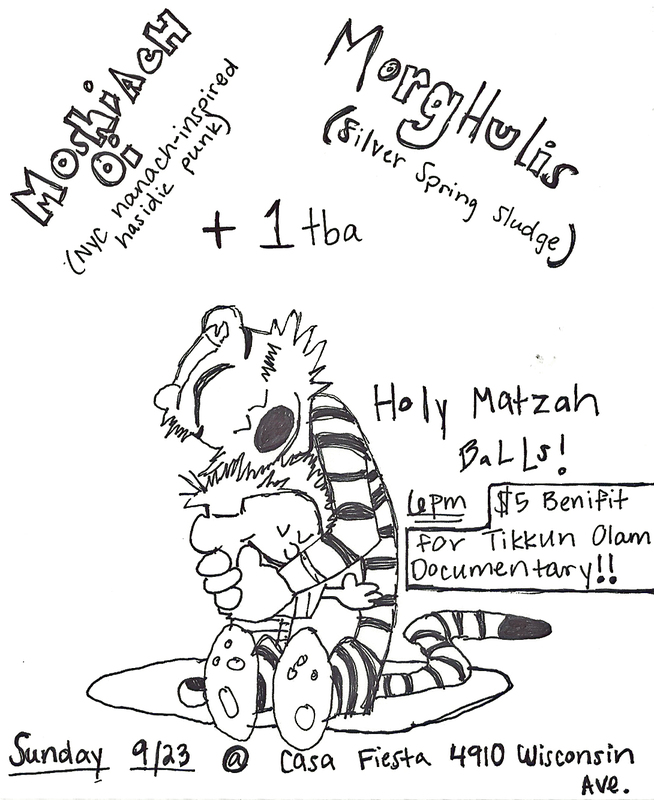 will be in Washington D.C. this sunday (Sep. 23) to play a benefit show for the Tikkun Olam documentary. Details are on our “Upcoming Shows” page and on the flyer below. Moshiach Oi! is still alive. . .
Baruch Hashem (thank G-d), Moshiach Oi! is still alive and kicking. 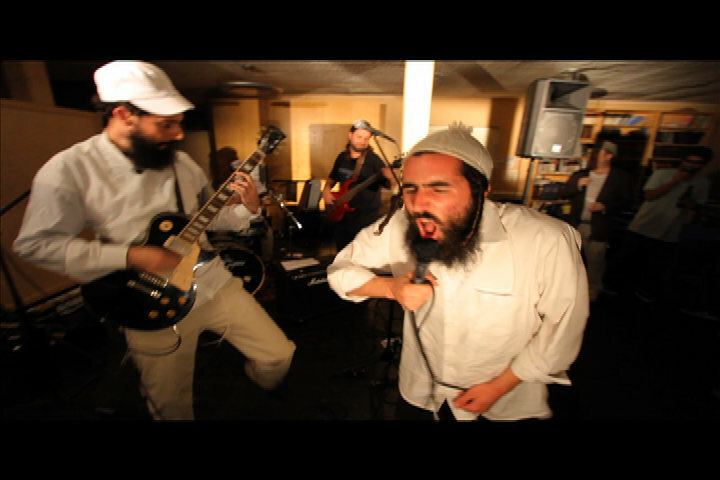 With G-d’s help there will be shows coming up in fall 2012 and in 2013. There are some new Moshiach Oi! songs in the works that will BE”H be recorded soon. Until then, keep smashing idols and saying Na Nach.